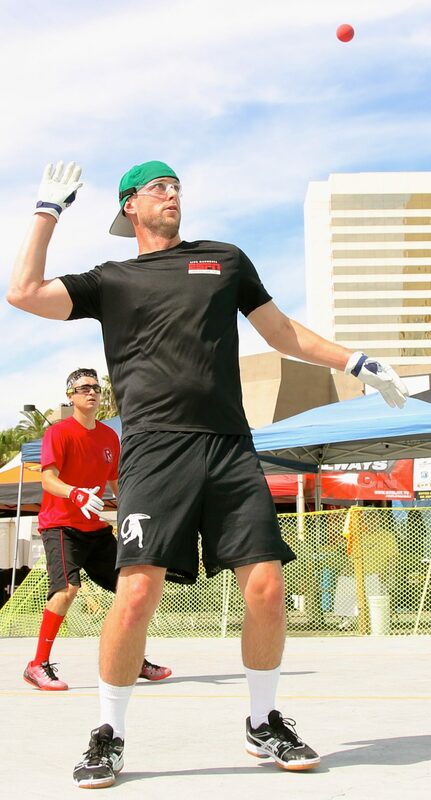 Handball’s greatest outdoor superstars shared the grandest stage in outdoor handball on Saturday at the 6th annual WPH/WOR 3WallBall Outdoor World Championships at the Stratosphere Hotel and Casino, with the game’s best small ball and big ball stars vying for WPH 3WallBall World Championships. 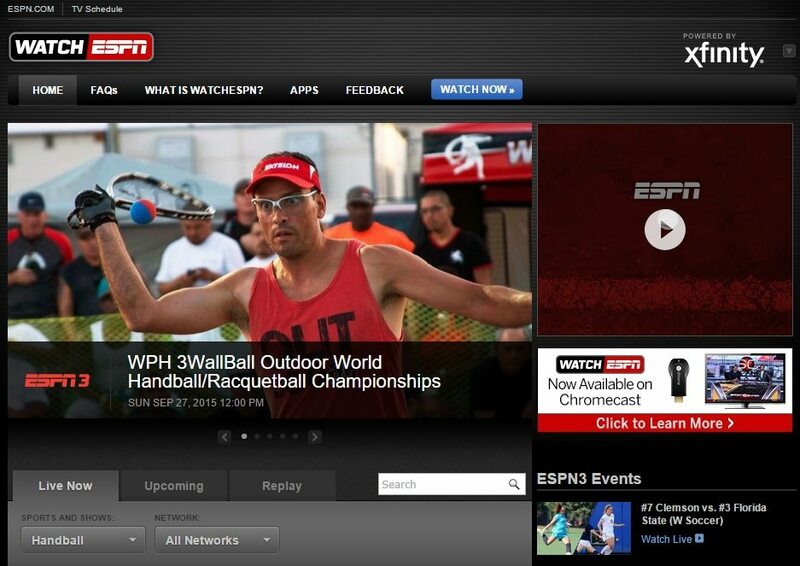 Sean Lenning captured his first 3WallBall title, dismantling Luis Moreno in a 14-minute final. Lenning’s angle-hook serve aces and deep hook serves were impossible for Moreno to return, as Moreno was never able to establish any momentum or rhythm against Lenning. Lenning served and killed his way to the most dominant all-around outdoor season in recent memory. Lenning slammed the doubles with Shorty Ruiz, defeating Nik Nahorniak and Vic Perez in two games. In the small ball 1 wall final, Luis Moreno scored the first seven points, verses David Fink; before Fink went onto a 19-4 run. With the score 19-11, Fink skipped a set-up to bring match point. Moreno then goes onto one of the most impressive runs we’ve witnessed; eventually winning the match 21-20 to take the yellow. 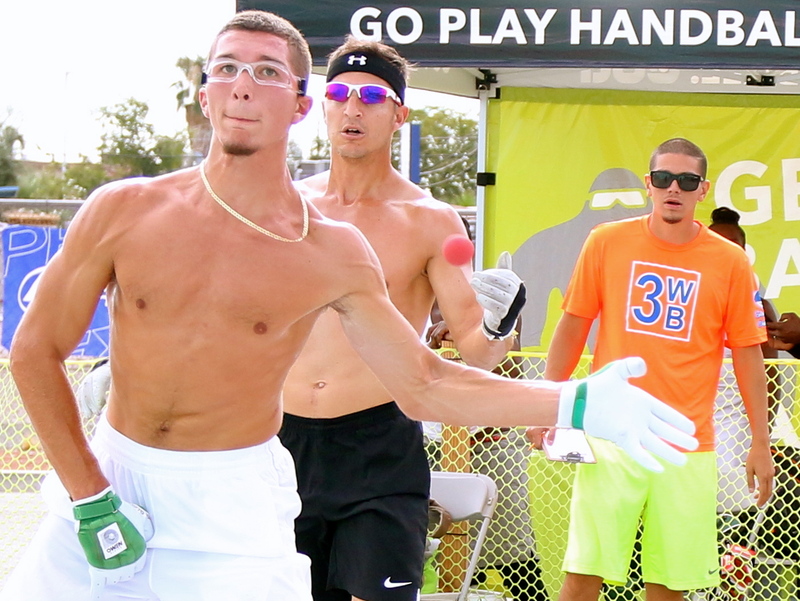 Samzon Hernandez exacted revenge on two-time 2015 conqueror Alfredo Morales in the first big ball 3Wallall semifinal. After dropping game one to Morales, Hernandez appeared to be on the verge of dropping his third straight WPH Outdoor match against “El Hombre,” but “The Machine” summoned his best shot making late in game two. Just three points from the final serving at 9-10, Morales was unable to close out the match. Morales struggled with leg cramps and heat exhaustion in the third game, while Hernandez appeared to be stronger in the decider. 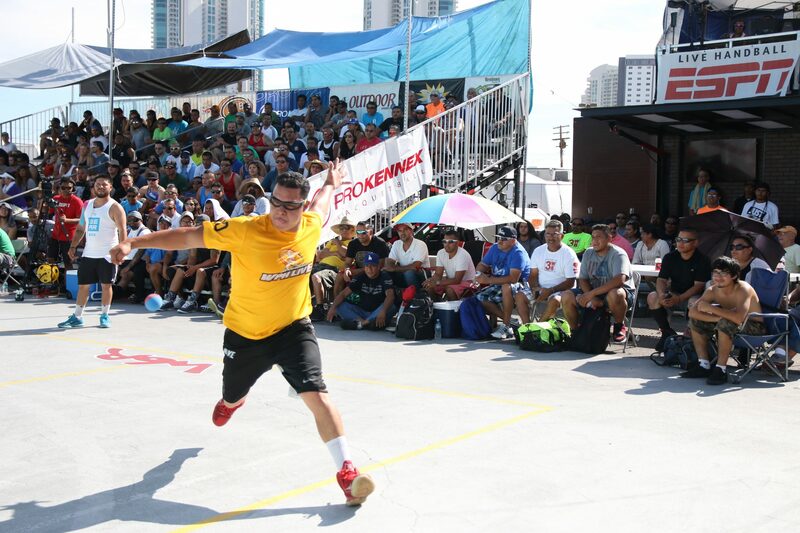 Juan Santos had little difficulty in overcoming Lobo Valencia in the second semifinal, setting up a rematch of the 2013 big ball 3WallBall final. 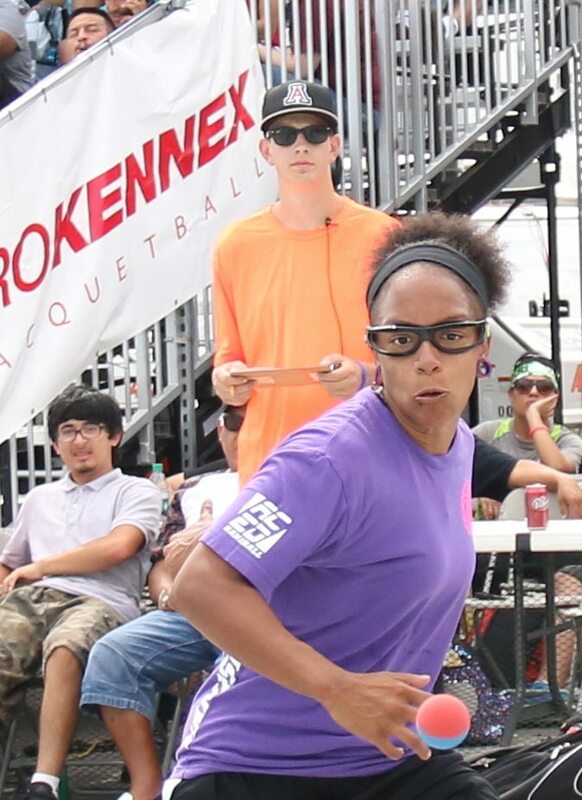 Top 1-Wall big ball seeds Timbo Gonzalez and Tywan Cook appeared to be on a collision course before the event started and will meet in Sunday’s 1-Wall big ball final. Current national 1-Wall big ball women’s national champion Sandy Ng will meet the current 1-Wall big ball women’s world champion Danielle Daskalakis in the women’s final. Honoring the Veterans, a tradition in Vegas at the 3WallBall Outdoor Championships, the Armed Guard does it’s Military Salute in a very classy presentation by Steve Harper….. Huge thanks to WPH Volunteers Steve Soto, and Tom Flores helping to run the tournament all morning, afternoon, and evening. It’s a thankless job but without them we would not be able to play in this amazing event. Thank you! 10am Men’s pro doubles 3wall – Jesus Ustarozz and Rocky Carson vs mike Harmon and Chris McDonald.